Page load time is actually a big ranking factor for Google because it has to do with the usability of your website. Users want something that will load quickly, so Google wants to offer those results to readers. It seems easy enough, but many websites focus so much on great content and relationships, and while this is great, they don’t even realize their pages aren’t loading properly. Fortunately, there are a few ways to improve the load time for your pages and a few ways to test your pages to make sure nothing changes. The sooner you can make this a priority, the better for your overall SEO. Google PageSpeed Insights. This tool will show you a report for desktop and mobile. GTmetrix. This tool will produce a list of different aspects and rank the critical issues in order of importance so that you know where to begin. Google Analytics. In the Bahavior section you can see a site speed report. The Page Speed Suggestions link shows how individual pages can be improved. Webpage Test. This tool is similar to the others, but will allow you to specify different locations and/or browsers to test. 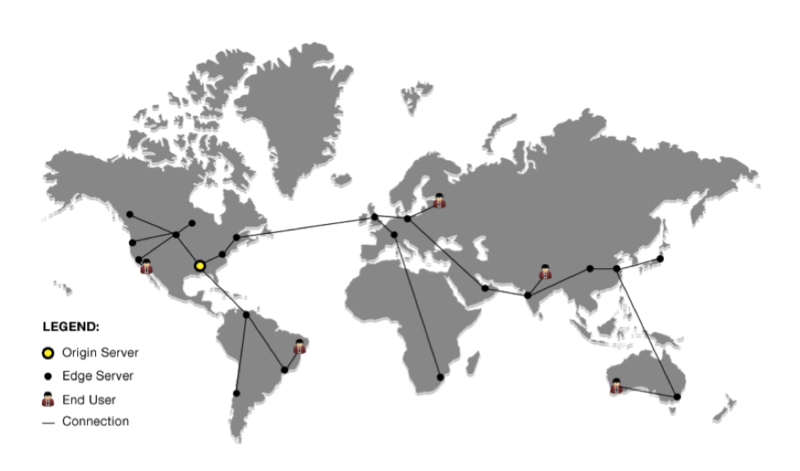 Use a Content Delivery Network (CDN). In short, using a CDN will ensure that data is delivered quicker because the web server is closer in proximity to where your website is hosted. All you have to do is setup a CDN, such as MaxCDN or another service, and then forget about it. The CDN will do all the work. Use the right type of image: .gif, .jpg, or .png. Always adjust your image displays so that they are the appropriate size. Keep in mind, though, that even a small size doesn’t mean you’re done. If you are displaying a 650X1000 pixel image, it’s going to slow down your website. You want to say around 325X550 pixels. You can use a tool like Screaming Frog to help see the sizes of your images if you are unsure. Simply download the software and type in your website’s URL. You can also click on “Images” in WordPress to see the sizes. Turn off your pingbacks and trackbacks. This might not be the biggest factor in a slow load time, but it’s worth mentioning because it’s so easy to fix. Pingbacks and trackbacks are used by WordPress to let other blogs know that you linked to their blog and it was shared. Although there are benefits, which you can learn more about here, this may not be worth it for you. Disable this feature under the Discussion tab. Compress your website using a Gzip. You can enable gzipping by simply downloading here and installing it to your website. It will then automatically compress your files as ZIP files. In the end, there doesn’t appear to be a downside to installing this plugin. I highly recommend visiting this article if your speed isn’t improving and you need even more ideas. Do you have any more tips for improving the load time of your webpages? Let us know your story and what has worked for you in the comment section below.